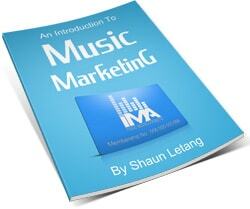 You are here: Home / Social Media Marketing / Should Musicians Use Linkedin? One Man’s View On It’s Use In The Music Industry. 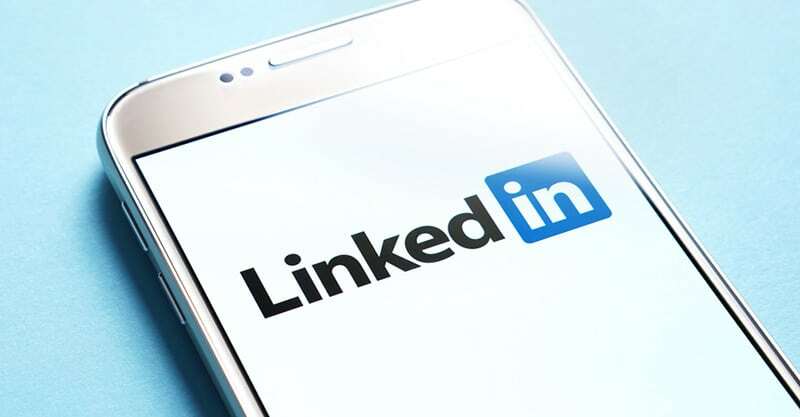 LinkedIn has been around since 2003 (a lot longer than most other popular social media platforms) and is largely seen and used as a professional social media platform. 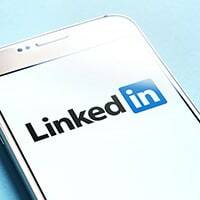 On Facebook, you might post about personal interests and issues, but LinkedIn is a place to focus on finding work, finding people to work for you, and connecting to people with mutual professional interests. 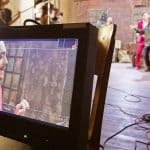 At first glance, it may not seem at all useful to have a LinkedIn profile as a musician – and that may in fact be the case. But there are some perfectly legitimate ways to use LinkedIn as a musician. In this guide, we’ll take you through why you might want to use LinkedIn, and then you can decide if it’s right for you. Why Would A Musician Use LinkedIn? I’m sure you’re wondering why you’d even bother using LinkedIn to begin with. Well, here are a few reasons worth considering. Most of your musician pals won’t have LinkedIn, but that doesn’t mean that nobody does. In fact, studio owners, managers, agents, sound techs, photographers, graphic designers, website designers, and more, probably do have LinkedIn. As an artist, you’ll need these people at various stages of your career. People are more inclined to accept a LinkedIn request from somebody they don’t know as opposed to a Facebook request, simply because the platform is used to connect people with clients. For this reason, you can build an expansive network, and easily connect with people in the industry when you need their services. If you meet somebody at a music conference or a festival, it can sometimes be hard to connect with them afterwards. If someone is speaking at a conference, they probably have a LinkedIn page where you can easily track them down. Every person you connect with has their own circle of connections, so you become one step closer to all of those people as well. 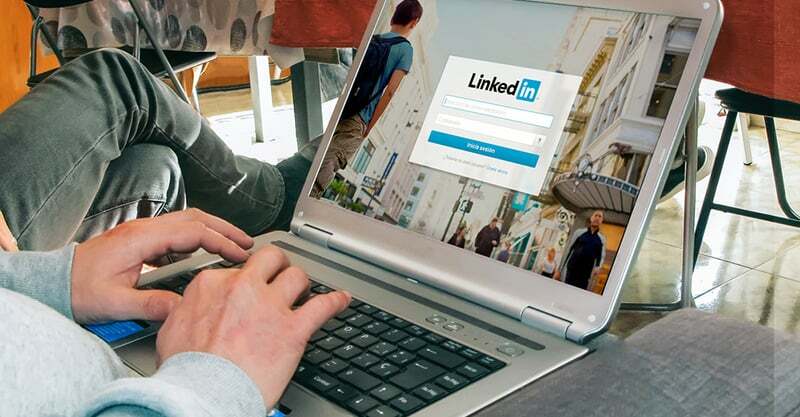 People who are hard to connect with in real life, but easy to connect with on LinkedIn include: journalists, bloggers, industry leaders and people working at any position in the industry, etc. To be frank, this is the only thing I use LinkedIn for. Sometimes, I need to do some digging on somebody in the industry, often because I am considering working with them. People usually post their major accomplishments and jobs on LinkedIn, so you can get a general sense of what someone is all about. Some freelancers will have their portfolio there for your perusal, and that can be convenient as well. Phone numbers, jobs, and email addresses change. LinkedIn is immune to these changes, so as the years go by, it can be a good place to maintain contact with your business relationships. There is no harm in giving LinkedIn a shot. That said, you probably already have Instagram, Facebook, Twitter, Snapchat and be maintaining a presence on each of them. Adding another social network may just be redundant to you. It all depends on what you need and where you interests lie. If you’re an artist but have an interest in industry and working in the industry, joining LinkedIn is not a bad idea. If you’re an artist and you already find it hard to manage your existing social media, consider letting a sleeping dog lie. You need a personal account first, but once you have one, you can create a company page by listing your band as your employer. You can brand your company page with your banner, logo, etc. People who have worked with your band can then easily connect with the page and list how they’ve worked with you. 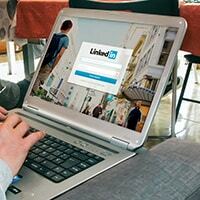 Most people list major career accomplishments in their LinkedIn profile. You can do this as well, but you might be better served to use the Projects section instead. By creating Projects, you can tag other people you worked with on the projects, link to relevant pages, and give a short description. Linking outside of LinkedIn is useful – if you’ve released a record, you’ll want to give people the ability to listen to it. LinkedIn gives you the ability to provide a link so people can stream your record or view your EPK. You could create projects for albums, EPs, singles, major tours, big partnerships or sponsorships, etc. List anything that is noteworthy and you can connect with other people with. LinkedIn has influencers who are leaders in their field. Do a little research and follow some music industry influencers. 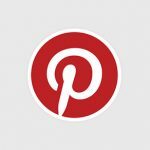 Their posts will show at the top of your dashboard stream and are usually full of quality content that you can either use and learn from, or share with your audience. It’s also a good way to get to know what’s going on in the industry – you’ll quickly see who is talking to whom, who is active, and who is doing big things with their career. If you want to start getting recognition on your profile, you should join some groups. Just search for “music industry”, “independent music”, “songwriters” and join some groups. Some groups you can just join and start posting in, others require approval. Either way, you’ll quickly figure out which groups are active and interesting, and which are dead or filled with self-promotion. Note that there are usually only a few members who are active and helpful contributors. If you’re going to join a group, be useful. Contribute thoughtful replies, interesting articles, and useful anecdotes or connections. Doing this increases your influence on LinkedIn and will build your profile’s visibility. If you do well with this, your profile will be worth having – it will lend credibility to your profile and to your standing in the industry in general.